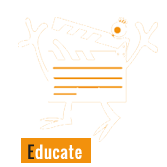 Welcome to the world of E.D.E.N Film Productions, the award-winning social enterprise that listens to its heart and follows its dream of creating a better world for all. 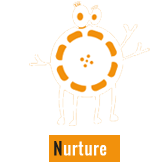 At E.D.E.N we believe in Equality and Diversity to Educate and Nurture. It’s the words that make up our name, it’s the mantra that leads our work and it’s what we most believe in; put simply it’s our core. 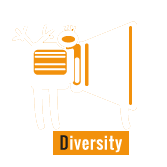 As firm advocates for LGBT+ equality worldwide we produce films with the aim of promoting equality and raising awareness of issues concerning the lesbian, gay, bisexual and transgender community. From our base in Sheffield, Yorkshire, we run workshops, we provide volunteering opportunities and we offer work experience placements. 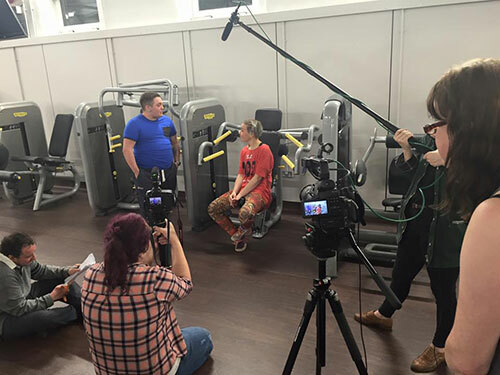 We educate the local community about equality and diversity whilst training aspiring media professionals and volunteers to reach their professional goals – and they make some pretty kickass films too. We are very proud of our graduates. 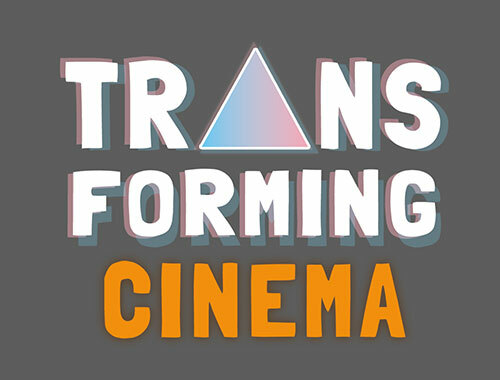 We are the organisers of Transforming Cinema, a film festival championing transgender, gender nonconforming, non binary and genderqueer voices. Putting trans stories at the centre stage, Transforming Cinema challenges the mainstream media’s lack of representation, showcasing trans, non binary and gender variant films and art. Featuring international films, expert speakers and engaging workshops as well as a range of creative projects and collaborations, Transforming Cinema welcomes one and all to come along and celebrate trans cinema. We also film corporate and event films. The money we make from this goes back into the organisation financing our campaigns. We are also supported by Storytellers Wedding Studio who produce wedding films and are based in Sheffield. 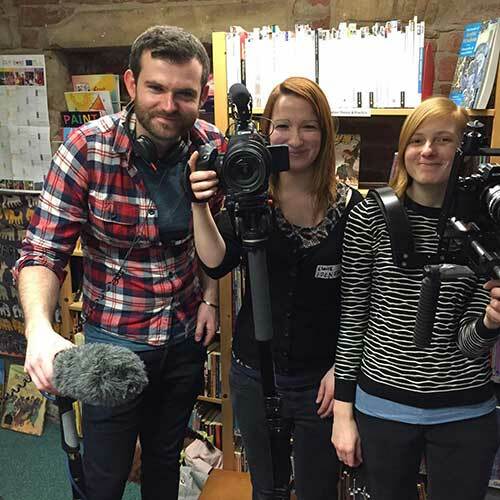 They make a donation to us on every wedding they film to help fund our workshops and campaigns. 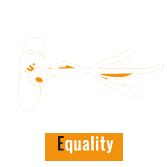 We dream of a better world and until we have reached that goal we will keep making films, driven by our passion for Equality, Diversity, Education and Nurturing. Will you join us? Thomas Reaney joins the board!